Yes, a SUP that’s also great for windsurfing. 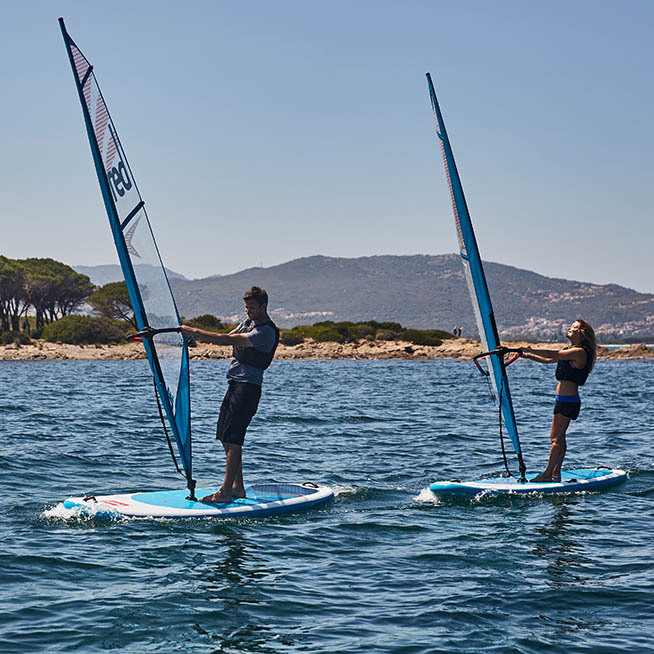 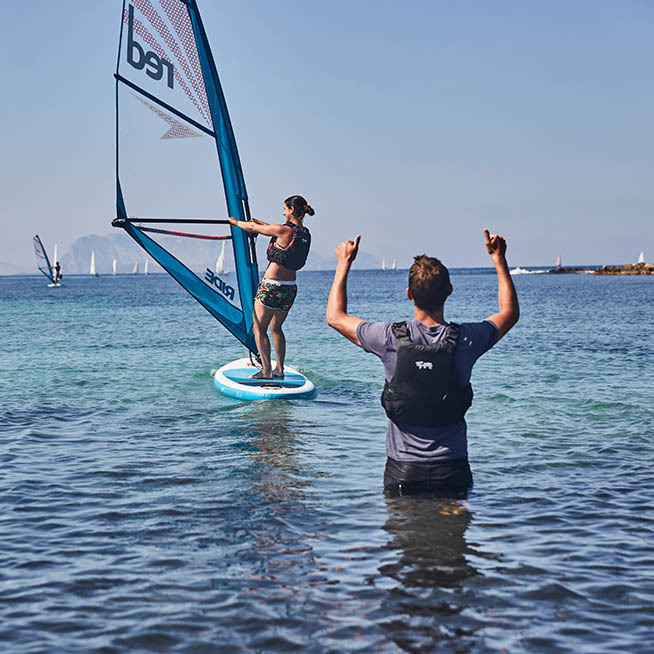 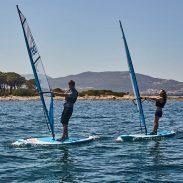 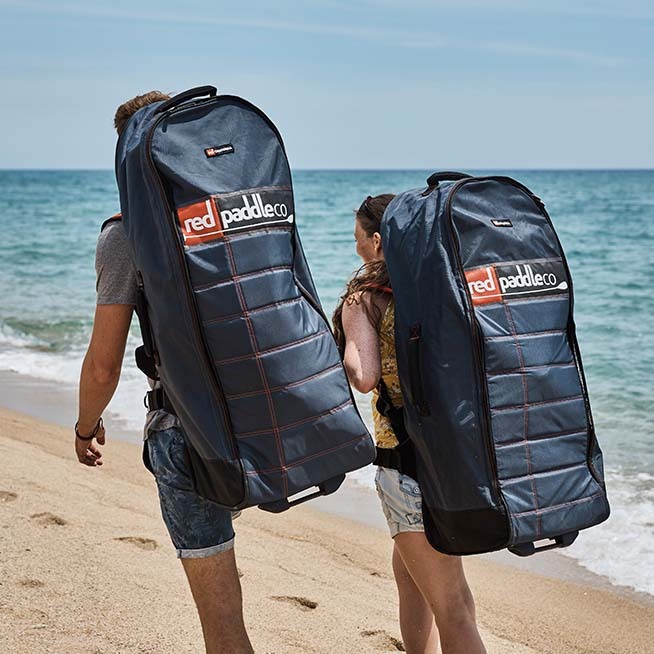 With the purpose-built Wind 10’7″ you get the benefits of the world’s most popular inflatable SUP, only with the added benefit of being able to fit a sail for the days when the breeze is up. 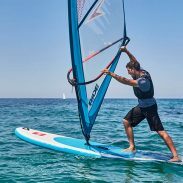 It has a mast foot built into the board (sail not included) so you can attach your sail easily, and a removable centre dagger fin system giving it impressive tracking when in windsurfer mode. 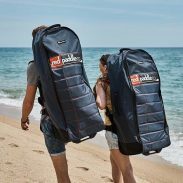 To get the best out of your 10’7″ Wind, partner it with one of our Ride Rigs, which deliver quality, performance and simplicity. 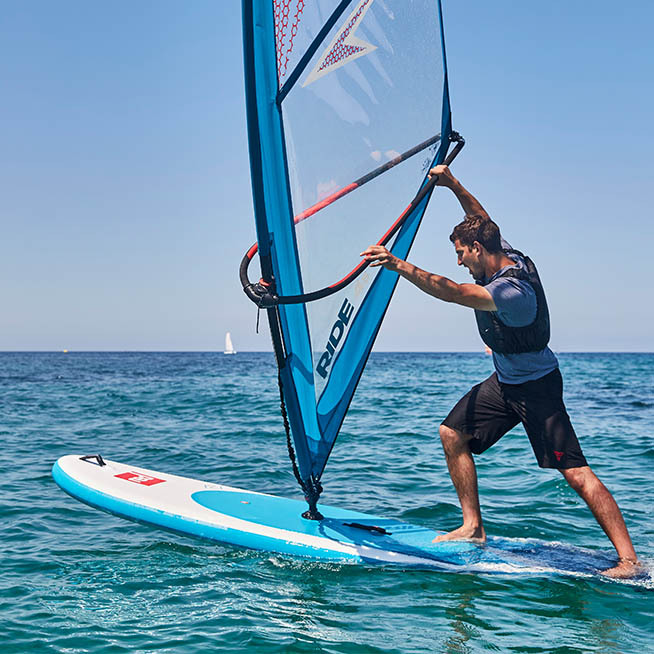 Unlike the Ride range the 10’7″ Wind comes with a rear removable US Box fin system for improved tracking and tunability. 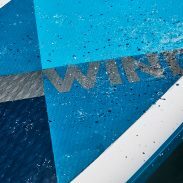 The 10’7” makes the perfect base for a windsurfer because it’s wide in the midpoint, offering great stability. 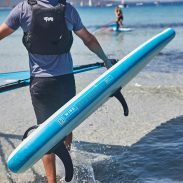 Plus, of course, pack away the sail, and it’s a straight-up SUP.